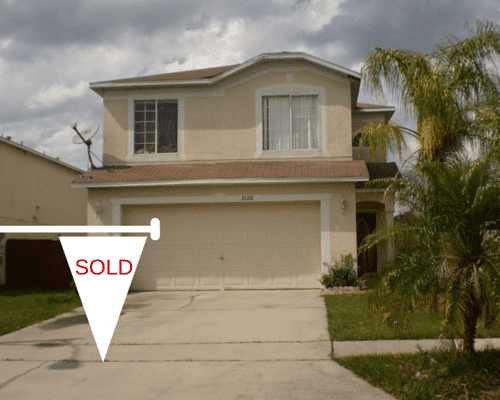 Searching for the perfect Florida home could be a challenge, but with Eaton Real Estate Services your search is the adventure of a lifetime! 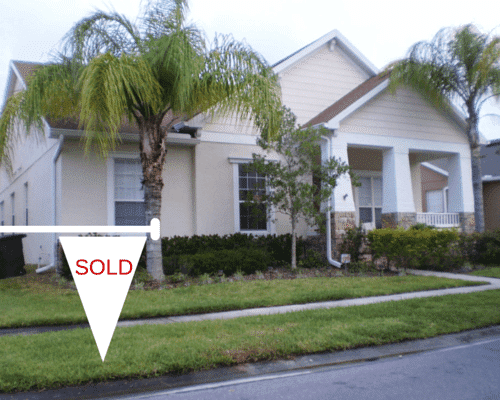 With our experience and vast knowledge of the Central Florida area, we are certain to find a home for you! On this page you will see homes we have recently sold as well as current properties available for purchase. Contact us so we can begin our adventure and find your new home today! 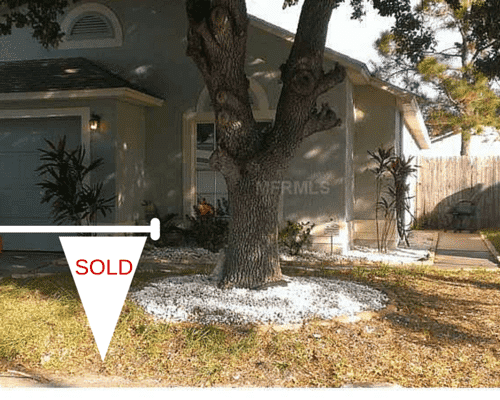 See current listings in MLS. If none are listed they have all been sold. 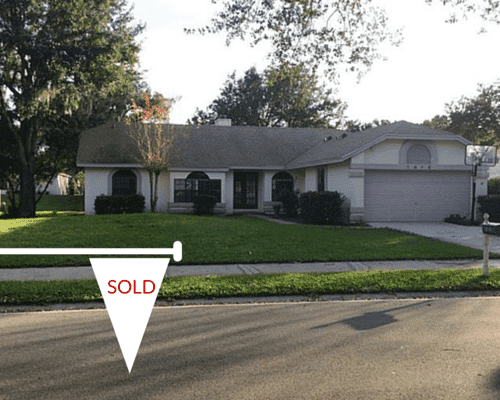 Spectacular 3-bedroom, 2-bath custom home in the heart of Orlando is ready for you! Enjoy the community activity center, pool and gym, plus walking trails and more. This one won’t last long! This large, move-in-ready home is waiting for the perfect family! 4-bedrooms, 2-baths, open floor plan, and more than 2300 square feet of living space. Seller is highly motivated and the home is priced to sell fast, so hurry! Enjoy this 3-bedroom, 2-bath home with open floor plan, kitchen & dining area, bright Florida Room and 2-car garage. Upgrades include granite counter tops, screened back porch, hardwood floors and more! Very spacious two-story home in a family-friendly community offers 4-bedrooms, 2-1/2 baths, 2-car garage and loads of storage. Master suite is on the main floor with 3 bedrooms, bath and game room upstairs.